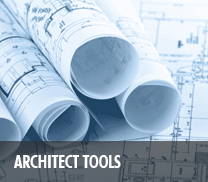 It is our mission to create products that will satisfy engineers, architects and concrete contractors alike. 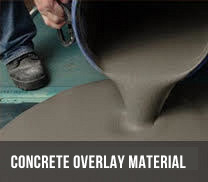 Concreation’s high quality line of concrete products have been formulated with the needs of the professionals we serve at the forefront of our product development. 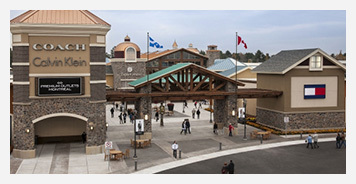 This philosophy is what has given contractors that use the CCI Products the edge to help promote and meet their most demanding architectural installations. This is also what has put Concreation at the forefront in Colour Hardener development over the last decade and allowed us to create a perfect blend of workability, finish and strength to withstand the Canadian climate and many de-icing agents. 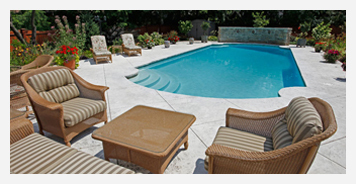 Stamped Concrete, also known as Impressed or Imprinted Concrete, is a process that involves pouring, colouring and stamping concrete using stamps that mimic the look of Brick, Stone, Tile and even Wood. 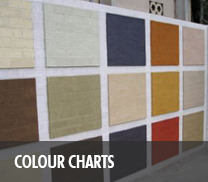 A Colour Hardener is used to beautify and strengthen the concrete surface prior to stamping. Release Agents, used during the stamping process, releases the stamps from the concrete and adds hi-lighting and depth to the pattern making it look like real stone or real brickwork by adding depth and richness to the coloured concrete. Don’t remove your old and tired walkway, porch or patio – use a ¼” Overlay Stamp mix or a Bond Coat and Broom Finish to renew them. These can be used to give a fresh new look to your old application. Self-level Overlay will leave the work to our product and provide a new level floor for you to polish in whatever colour you choose! Dyes and Stains can be used to give a modern or rustic architectural look. Great for lofts, condos and large open spaces. Once all your hard work has been completed, it is now time to protect that finish. 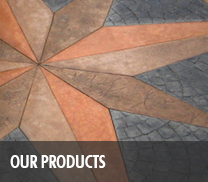 Concrete sealers offer a way to protect your finished concrete project. 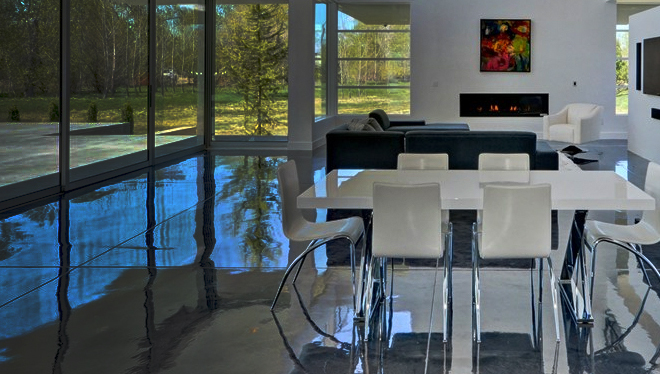 Water Based sealers penetrate the finish and offer a flat natural finish while Acrylic sealers enhance the colour while adding luster to the project while repelling water to reduce the effect of freeze/thaw cycles while still protecting against stains and dirt. 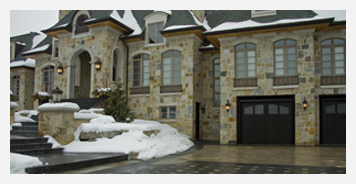 As a proud member of the Toronto Construction Association, Concreation Canada has provided homeowners and municipalities across Ontario with the best architectural concrete products available.